Tharpu Chuli situated at the heart of the Annapurna Sanctuary, Tharpu Chuli is an attractive mountain that forms part of the ridgeline, standing south of Glacier Dome. The ridge also includes Singu Chuli and acts as a central divider between the semicircles of peaks enclosing the Sanctuary. 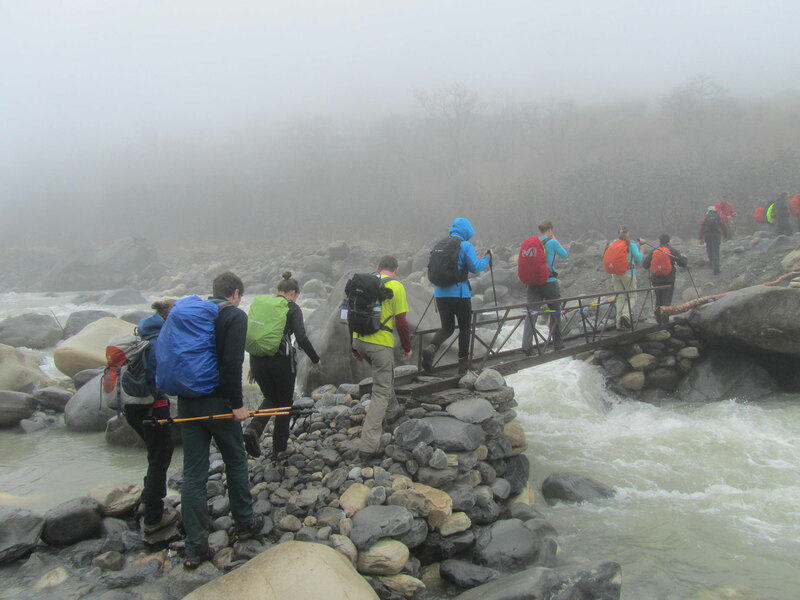 Tharpu Chuli offers an interesting climb and a spectacular view of the Annapurna range. The peak was nicknamed ‘Tent Peak’ by Jimmy Roberts in 1956. Himalayan Sights: The Himalayan range includes, Annapurna I, Annapurna south, Annapurna III, Annapurna V, Machhapuchhare (Fishtail), Hiunchuli, Singu Chuli and Gangapurna. Arrival and pick up from the international airport in Kathmandu, after some refreshment we will invite you for a traditonal nepali dinner.